Gustav Klimt’s painting of Gertrud Loew sold for £24,789,000 on 24th June 2015 at Sotheby’s London. You can buy a faithful hand painted oil replica of it on our Hot Paintings page. Gustav Klimt’s portrait of Gertrud Loew wasn’t the only big name to go under the hammer. 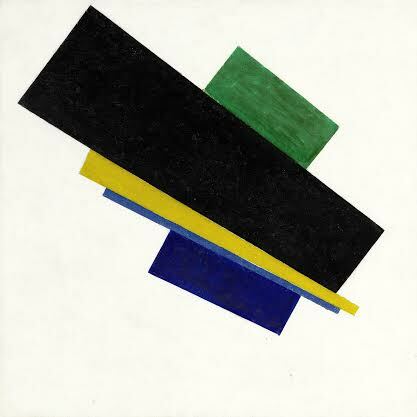 Kazimir Malevich’s Suprematism, 18th construction sold for over £21 million, again you can buy a faithful hand painted oil painting reproduction of it on the Hot Paintings page. 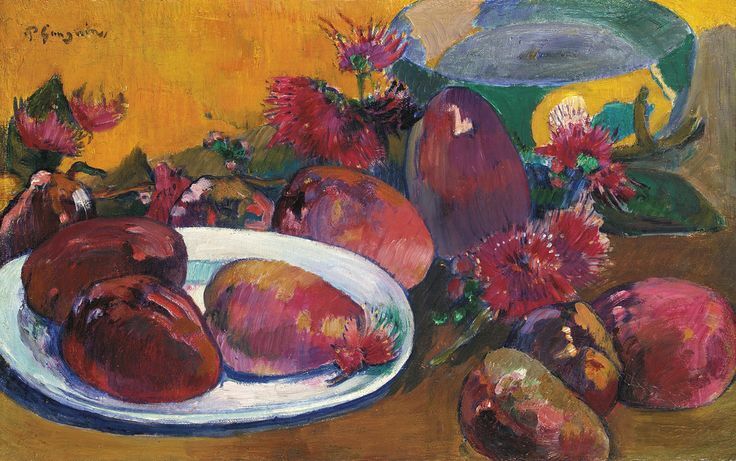 Paul Gauguin’s Nature Morte aux Mangos sold for £11,573,000. This painting is a very cheerful and colourful painting and you can buy a hand painted oil reproduction painting of it on the Hot Paintings page. 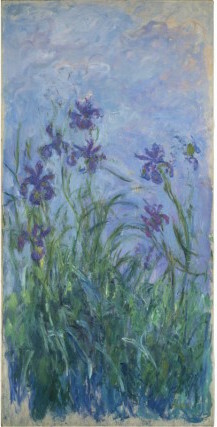 Claude Monet’s painting Iris Mauves also sold at Sotheby’s London for £10,834,500, again you can buy a faithful hand painted oil replica painting of it on the Hot Paintings page. Fabulous Masterpieces is the Premier UK Fine Art Reproduction company. Curious to learn more about us? Then please visit the About Fabulous Masterpieces page.